Gfest: Which Cover to SUPERMAN #9 do You Like Best? Which Cover to SUPERMAN #9 do You Like Best? One of Gfest's favorite sites is covered, a website where artist reinterpret comic book covers. 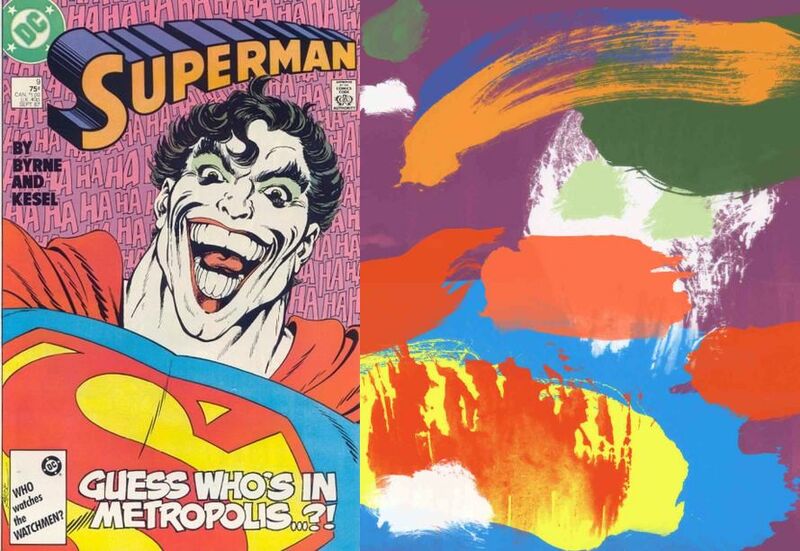 Daniel Garber did a very creative alternative cover to John Byrne's Superman #9 featuring the Joker. I love his rendition. What do you think? looks like a joker self portrait.